Anthony R. Fiore is an experienced and aggressive trial attorney. Mr. Fiore is lead trial counsel for the firm and assists the Firm in handling all litigation matters. 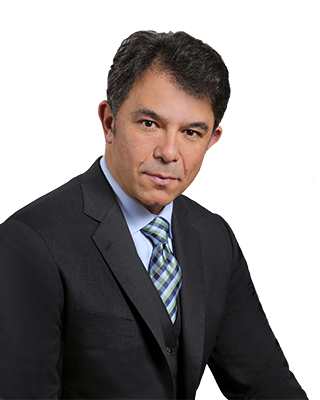 He is keenly aware of our clients' needs throughout the litigation process, and prides himself on his trial expertise, which he leverages for each client with exceptional accessibility and responsiveness. Although prepared to successfully present our client's case to a jury, Mr. Fiore is very aware of the high cost and risks of litigation. In order to reduce the client's exposure, he always explores the possibility of an early, cost-effective resolution of the dispute on terms favorable to the client. As such, he has earned a reputation as a pro-active litigator who provides high quality, responsive and conscientious representation for his clients. Mr. Fiore received his B.A. degree from Ursinus College. He earned his Juris Doctorate from Rutgers University School of Law - Camden. 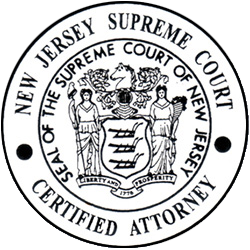 He is a member of the Bars of the States of New Jersey and Pennsylvania and is admitted to practice before the U.S. District Court of New Jersey.